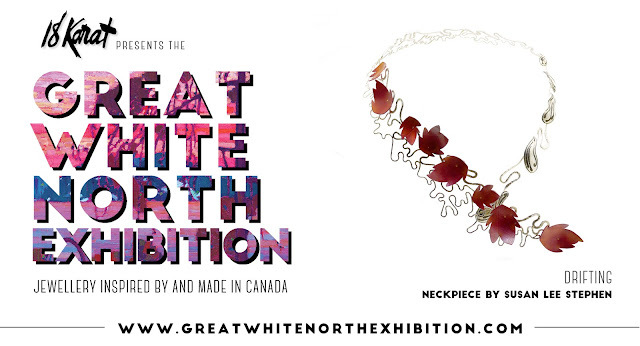 Thursday night I'll be in Toronto for the opening of the Great White North Exhibition! 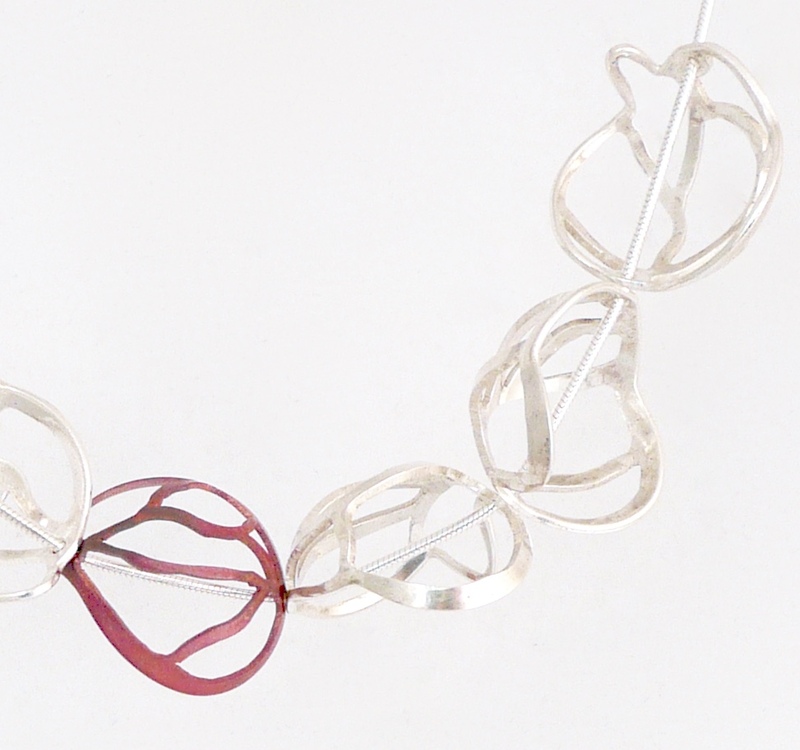 I'm so honoured to have my neckpiece, Drifting, selected for this national show. I extend my sincere thanks to the Newfoundland & Labrador Arts Council for their support of my attendance at the exhibition opening. 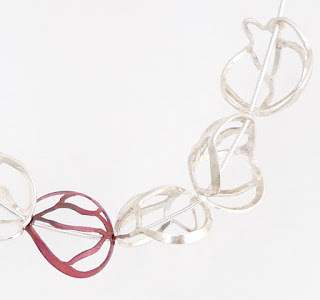 I invite everyone to drop by 18 Karat gallery to see the array of work on display. The exhibition runs from June 25th to July 30th. 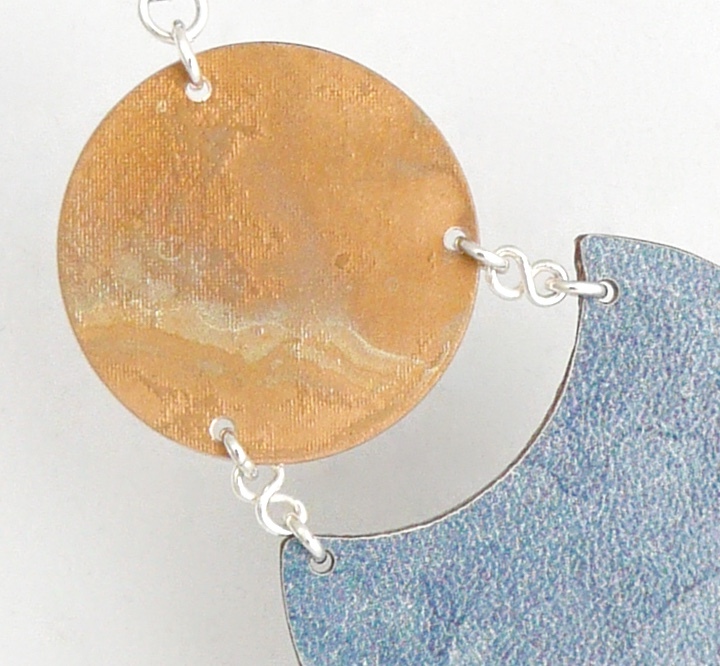 If you can't attend in person, there's a pretty fantastic catalogue online at the 18 Karat website. You can also read more about the inspiration and creation of my submission specifically in this previous blog post. 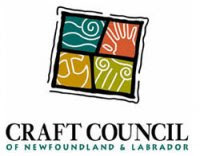 I'll enjoy being in Toronto for a few days, but unfortunately I'll be missing the opening in St. John's of the Craft Council of Newfoundland & Labrador's Annual Member's Exhibit. The opening is Saturday June 27th, 2-4 pm in the Gallery upstairs. It will be on until August 9th.